Click here to book online and get the WPFC rate reservations! 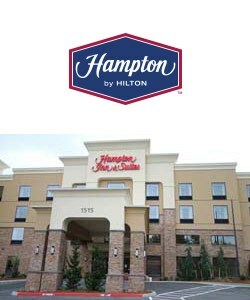 If you call the hotel directly, please mention Washington premier to get the discounted rate. 31910 Gateway Center BLVD S.